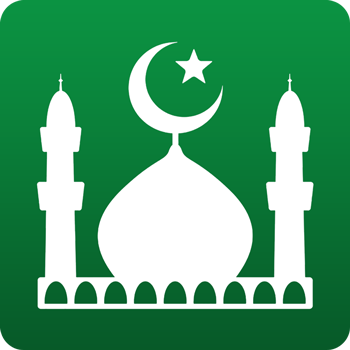 Hi Muslim Pro, I have bought this app for quite a while. I am very satisfied because I can synchronize my data both on Android and my iPhone, to remind prayers and other interesting features. I just begged to add custom adzan features on both Android and iOS. There is already an App file on iOS (iCloud drive) where Muslim Pro should be able to import audio files from there, especially on Android that is already more open. Please add the features above, so Pro Muslims are even better. thanks.